INDEPENDENT AND RETIREMENT COMMUNITIES are communities for active seniors 55+ that are typically still able to care for themselves. Private units are similar to senior apartments often having full kitchens. RESIDENTIAL CARE HOMES – 1 to 6 residents live in the home. 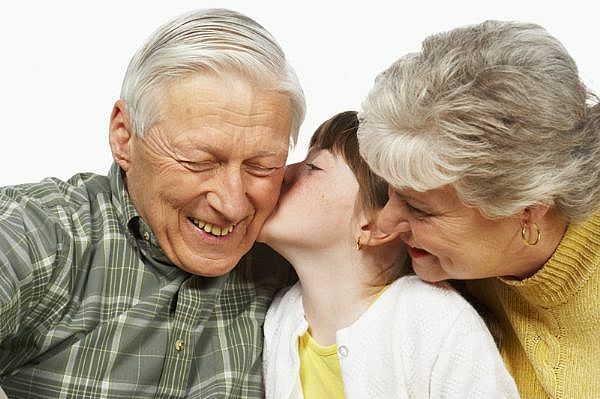 Residential care homes offer care and housing for 1-6 residents in a home environment. Seniors in this type of community typically need more care and assistance with daily activities. They can be cost effective when a lot of care or a smaller environment is needed. Average Monthly Costs: From $2,500-6,000+ per person for shared or private room options. Personal care charges are typically included with the rent amount. Includes: Meals, housekeeping, activities, supervision, and assistance with daily activities. Assistance offered for the administration of medication and personal care services provided by a trained staff member. SKILLED NURSING COMMUNITIES- Average 50-100+ residents live in the community. Skilled Nursing Communities are also known as convalescent, rest home and rehabilitation care units. 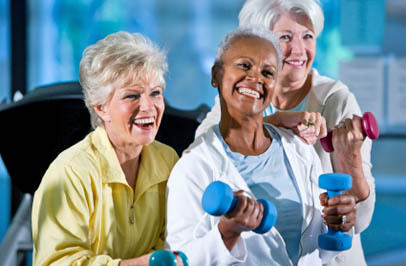 Skilled nursing communities offer rehabilitation and skilled nursing care. Skilled nursing is an option for a person that is very ill, bedridden or in need of care which requires medical attention or rehabilitative therapies following an accident or illness. Skilled nursing can be for a short-term stay or permanent living option. Average Monthly Costs: From $6,000-13,000+ per person for shared or private room options and include care. Includes: Meals, housekeeping, activities, supervision, medical care and assistance with daily activities. Assistance offered for the administration of medication and personal care services provided by a trained staff member. ASSISTED LIVING COMMUNITIES- Average 50 to 200+ residents in the community. Assisted living communities are for independent and seniors who need more assistance. Communities monitor resident’s safety, health and social wellbeing. Private and shared units are similar to senior apartments but typically do not offer full kitchens. Average Monthly Costs: From $2,000-6,000+ per person for shared or private room options. Personal care charges are additional. Includes: Meals, housekeeping, transportation, entertainment, activities, supervision, and assistance with daily activities of living as needed. Assistance offered for the administration of medication and personal care services provided by a trained staff member. MEMORY CARE COMMUNITIES- Average 20-50 + residents live in the community. Memory care communities are secured and specialized communities for those residents with memory impairment- such as Alzheimer’s, Parkinson's and all forms of dementia. This type of community can be a standalone memory care building or a wing in an assisted living community. The specially trained staff, environment, and activities are tailored to stimulate and enhance the lives of residents with memory impairment. These communities can work with difficult or hard to manage behaviors and offer a 24-hour awake staff. Average Monthly Costs: From $3,000-10,000+ per person for shared or private room options. Includes: Meals, housekeeping, activities, supervision, and assistance with daily activities. Assistance offered for the administration of medication and/ or personal care services provided by a trained staff member. 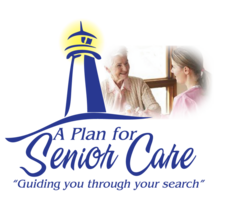 HOME CARE- Takes place in the client’s place of residence. Private duty home care companions/aids do not offer any skilled nursing care. 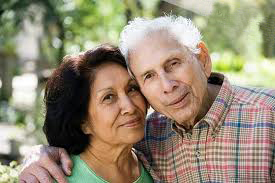 They can provide options like personal care needs, meal preparation, errands, escorting to doctor visits, activities, light housekeeping, shopping and social companionship. Average Age of Residents: All ages included.